AJ Carpet & Flooring located in Gainesville VA has top brand flooring including all types of carpet, hardwood, laminates, ceramic tile, rugs, floor runners, inlay wood, and they refinish hardwoods too! 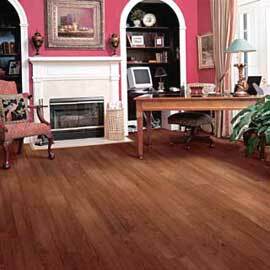 Call today for your new or replacement flooring needs. A.J. 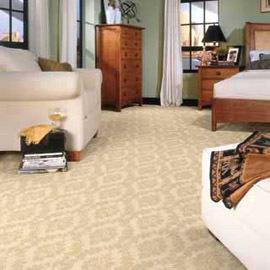 Carpet & Flooring is located on Linton hall Road in the Gateway shopping center in Gainesville, Virginia. Prince William county residents and businesses have long known who to call when they need new replacement flooring. If it is flooring... AJ has you covered. Over 90% of new business comes from satisfied customer referrals. You know that means you can count on expert advice when selecting your flooring needs and expert installation. 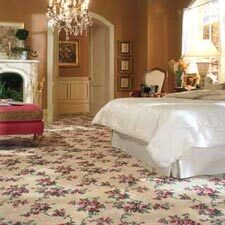 While AJ Carpet and Flooring charges a fee for estimates, that fee is applied when you purchase from AJ. According to Bundle, an unbiased company providing data-driven ratings, "Based on real customer spending behavior, AJ Carpet & Flooring is rated 75/100, making it #1 ranked for Floor Covering Stores around Gainesville." 53% of A. J. Carpet & Flooring customers reside in zip code 20155, 65% are from Prince William County, 98% are from Virginia, and 3% are from out of state.